In January 2015, Lumos began working in Haiti - the poorest country in the Western Hemisphere - where an estimated 30,000 children live in more than 760 orphanages. Our goal is to have no more children in orphanages by 2030. 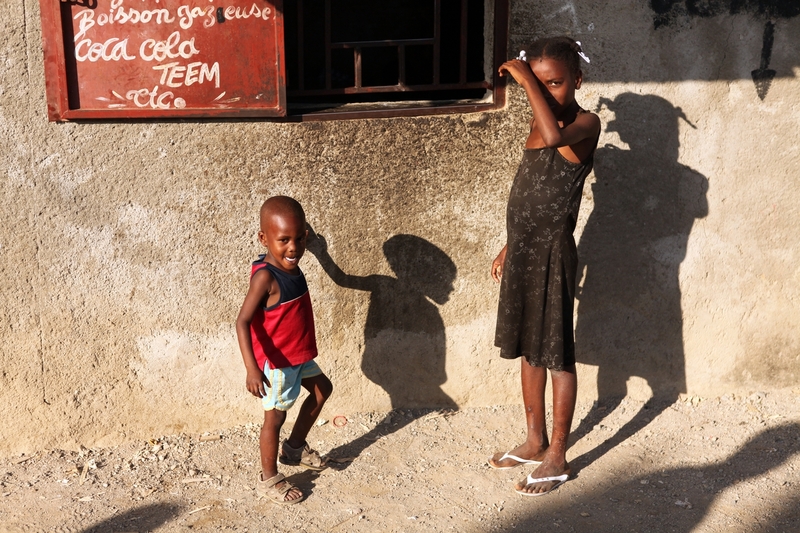 Following the earthquake in January 2010 the number of orphanages in Haiti increased significantly. As a result, an estimated 30,000 children – most of whom have at least one living parent – currently live in Haiti’s orphanages. Whilst the construction of institutions is an understandable response to natural disaster, research increasingly demonstrates this is not the best approach and that institutions, once established, proliferate long after the disaster. There are approximately 760 institutions in Haiti. Less than 15% of these are officially registered with the Haitian authorities. Orphanages tend to be privately run and funding is, for the most part, provided by foreign donors – often small foundations, NGOs or individuals. There are considerable challenges with this system of care. The primary reason that children end up in institutions is poverty and a lack of access to basic health, education and social services. Out of desperation, parents place their children in orphanages hoping they will receive better care than they believe they can provide. 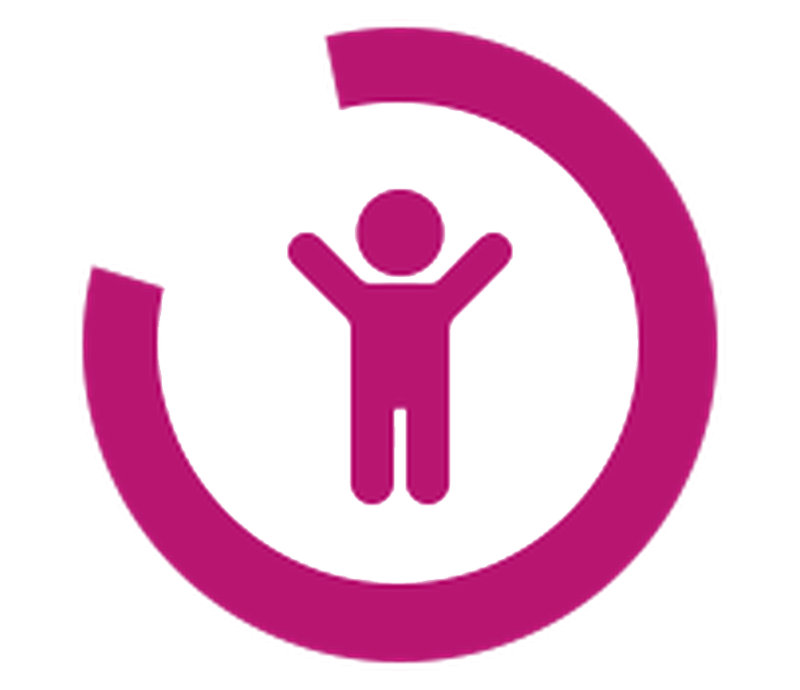 But, too often, this is not the case, as orphanages cannot meet children's individual needs. Case evidence demonstrates that many of the 30,000 children could be at home with their families if basic health and education costs were covered. Lumos began work in Haiti in January 2015, as part of a joint programme with key governmental and NGO partners to transform care services for vulnerable children and families by 2030. The team in Haiti has worked closely with IBESR - the government department responsible for children - and closed eight institutions since 2016. More than 75% of the children have been able to go home to their families with support. We have been working with the government and local partners to trace families and prepare children and families for reunification. Over 80% of the children living in all of Haiti’s orphanages have at least one living parent. The primary reasons for their admission to institutions are poverty, disability and a lack of access to basic health, education and social services. There is growing evidence of the heightened risk of children being trafficked and exploited, commercially and at times sexually, in Haiti’s orphanages. Some orphanages in Haiti are established with the best of intentions and strive to provide adequate care. However, case evidence suggests a consistent pattern of behavior, including orphanage ‘directors’ paying ‘child-finders’ to recruit children for the orphanage. In some instances, families are paid to give their children away. In others they are deceived into believing their children will receive an education and have a better life. The orphanage uses the children to persuade donors to give them money. The sums received are far in excess of the money spent on looking after children. Lumos is working with Haiti's National Committee against Trafficking in Persons to end this harmful practice and ensure the specific phenomenon of trafficking of children in orphanages is addressed. Training 161 parents in parenting skills and a further 131 parents and relatives in the skills they need to set up small businesses; and gave small grants, where needed, so that families can generate an income and support their children at home. Working with international funders and donors in order to trace, redirect and leverage funding away from institutions and towards community-based services. Our goal is to have no more children in institutions in Haiti by 2030.